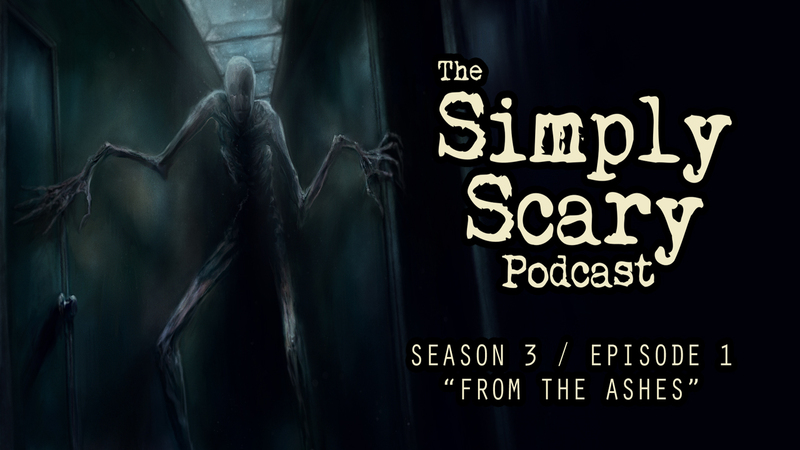 Welcome to Season 3, Episode 1 of The Simply Scary Podcast, with your host, G.M. Danielson. Turn off the lights, and turn on the dark. 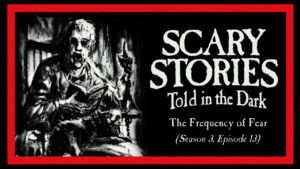 In this episode of The Simply Scary Podcast, we bring you four terrifying tales, from authors Tobias Wade, Michael Squid, Pen_Phantom13, and Phoenext85, concerning scorned lovers, broadcast glitches, unwelcome visitors, and unsettling secrets beneath our feet. “Intro Sequence” by Craig Groshek. Featuring the voices of G.M. Danielson and Kristin Holland (as the A.I. voice). Sound design by Craig Groshek. “The Hunt: Acts I – IV” by Craig Groshek. Performed by Jason Hill and Otis Jiry. Sound design and original music by Felipe Ojeda and Craig Groshek. “There Was a Jump Cut in the News” by Michael Squid. Performed by Joe Walz. Sound design and original music by Felipe Ojeda. “The Wounds That Words Have Caused” by Tobias Wade. Performed by Andrew Berrios, and featuring Erica Garraffa. Sound design by Chazz Ravenelle. Original music by Luke Hodgkinson. “The Chimney Man” by Pen_Phantom13. Performed by Erica Garraffa, and featuring Lucas Webley, Brindolyn McNair, and Olivia Steele. Sound design and original music by Felipe Ojeda. “It Came From Beneath the Boiler Room” by Phoenext85. Performed by Jason Hill, and featuring Chazz Ravenelle and Ashley Tolfo. Sound design and original music by Chazz Ravenelle. superb! Have been waiting for season 3 of simply scary podcast for nearly a year now! P.S Horror Hill and Scary Stories Told In the Dark are thrilling too!